Illinois Computer Science has a global reputation for developing revolutionary technology -- where groundbreaking research addresses real-world problems. Our faculty's contributions to these areas of the discipline are unmatched in their breadth, depth, and quality. Nahrstedt wins Drucker Eminent Faculty Award, Fleck the Rose Award for Teaching Excellence, and Smaragdis and Kumar the Dean’s Award for Excellence in Research. Google Faculty Research Awards are given to a select group conducting computer science and engineering research. 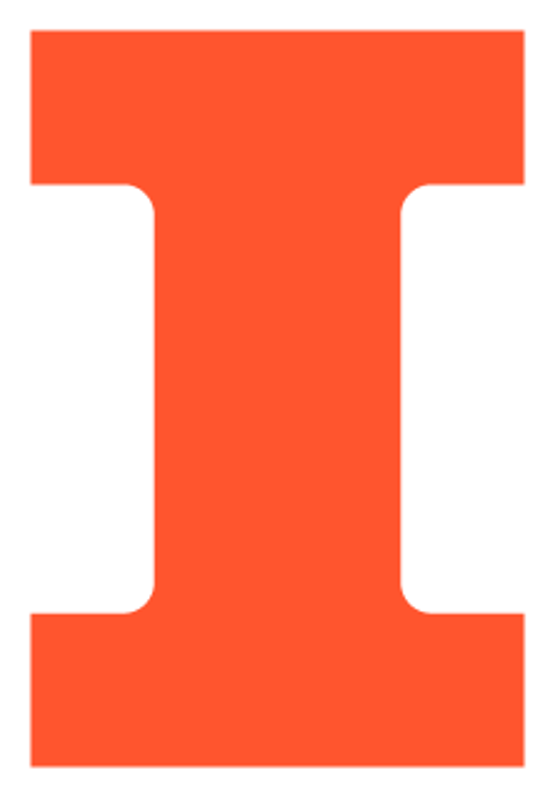 This year two Illinois CS faculty were chosen, as well as three ECE faculty who are CS affiliates. Hassan is one of three people worldwide chosen for this year's Symantec Fellowships. It will provide $20,000 and a salaried internship.